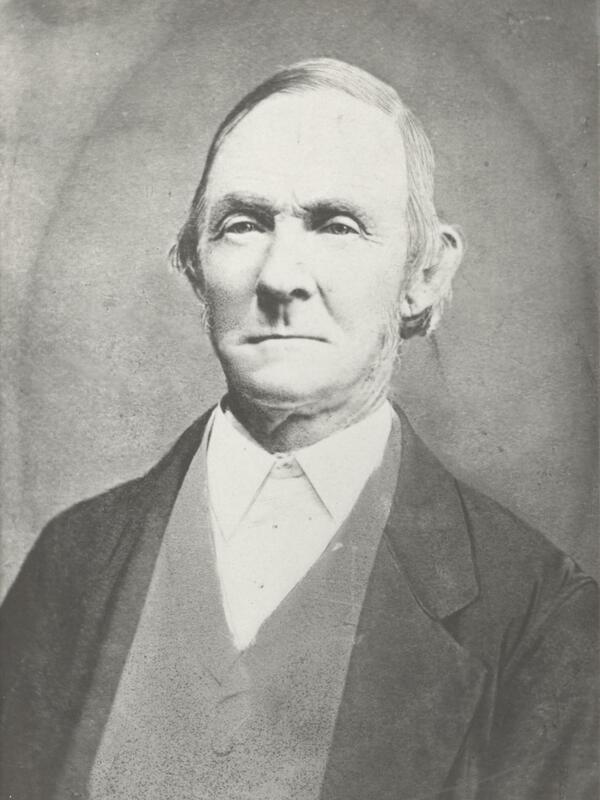 Matthew Hayes Ivory traveled in the 1847 Brigham Young Company and was part of the 13th Company of Ten led by Shadrach Roundy. In the1870 Census, his surname appears as "Ivey." 1870 Utah Census, Beaver County. 1880 Utah Census, Beaver County.